The Mclaren 650S Spider!! I really love the front design over the MP4 and I think it just looks amazing! I would love to hear your guys thoughts on the shot and car! Ah thank you so much! I appreciate all the likes guys and girls! Can't believe I never saw this, great photo Marc! 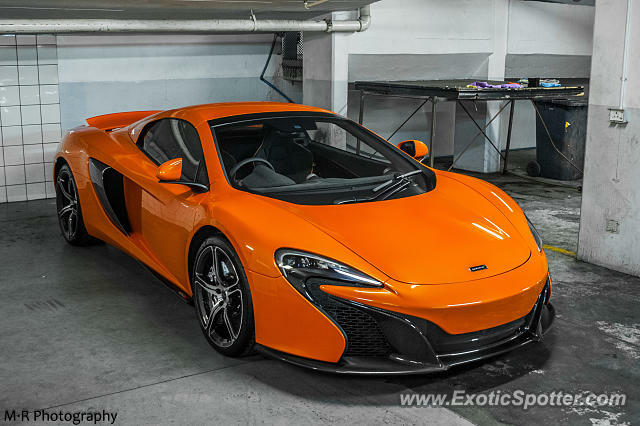 I knew there was a 650S! I Just Did! She looks good Marc! Excellent shot. I totally agree Dylan! I don't understand why it hasn't been made. Wonderful car and captivating spot! Outlaw: Did you forget the EB110 and XJ220? Two glorious cars that happened to be fitted with dinner plates our of the Flinstones china set. this needs its own category. Jesse I believe this is only the 3rd sighting on the site and as far as I know in my country they have just gone on sale this week! Haha thank you so much Spencer! !